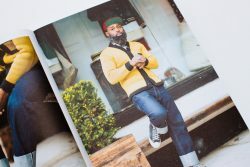 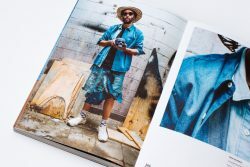 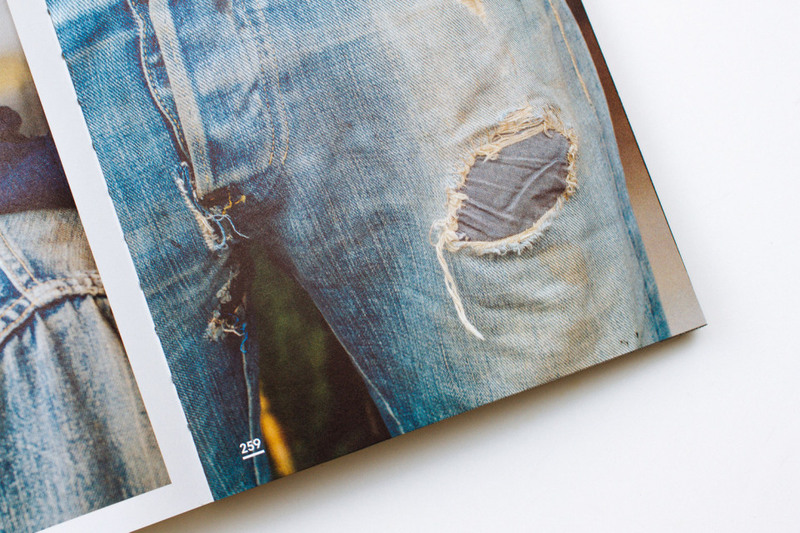 At any given time, approximately 50% of the global population is wearing a pair of jeans—at least, so says Amy Leverton, a leading denim expert and author of Denim Dudes a new photography-based book documenting over 80 men and their denim. 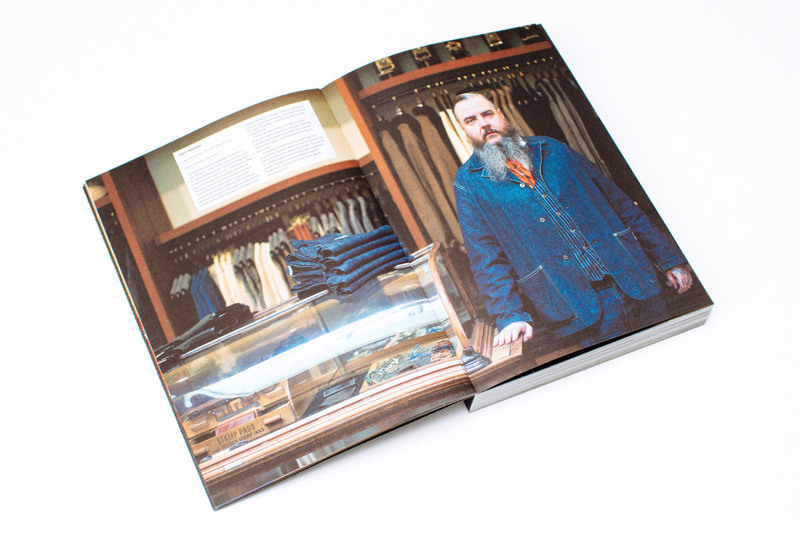 While traveling the world many times over on assignment for her gig as Director of Denim and Youth Culture at trend forecasting company WGSN, Leverton amassed a significant rolodex of denim enthusiasts; from brand founders and design directors to boutique buyers and regular Joes who happen to love denim. 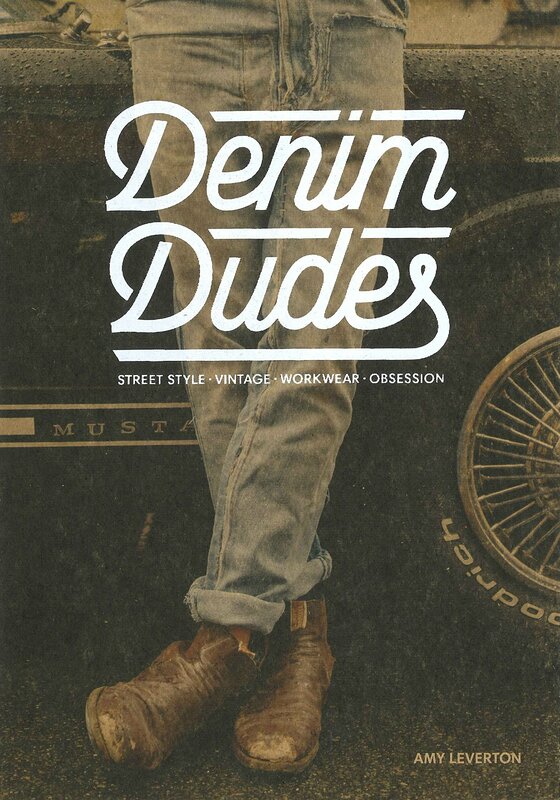 Denim Dudes captures their individuals look—no doubt finely honed after hours of literal and figurative reflection. Of the individuals included, we found more than a few familiar faces—from Self Edge’s Kiya Babzani and Neuw’s Pär Lundqvist to Jason Denham of Denham—alongside countless others yet to be discovered. 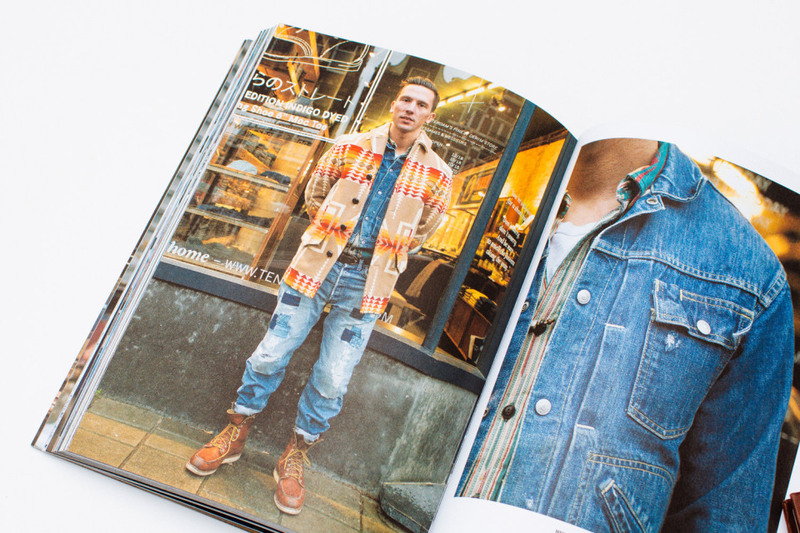 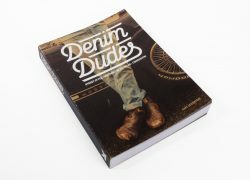 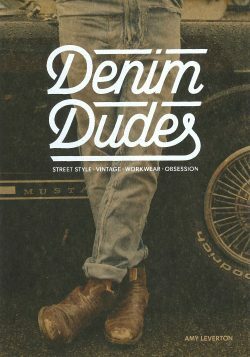 Denim Dudes smartly documents personal style while introducing the reader to new and unique characters, all drawn together through a singular love for what is arguably the 20th century’s most important textile. Men’s File magazine take a minute to look back at some of their favourite pages, compiling a selection of shoots and stories for this hardcover publication from Koreo Books…..